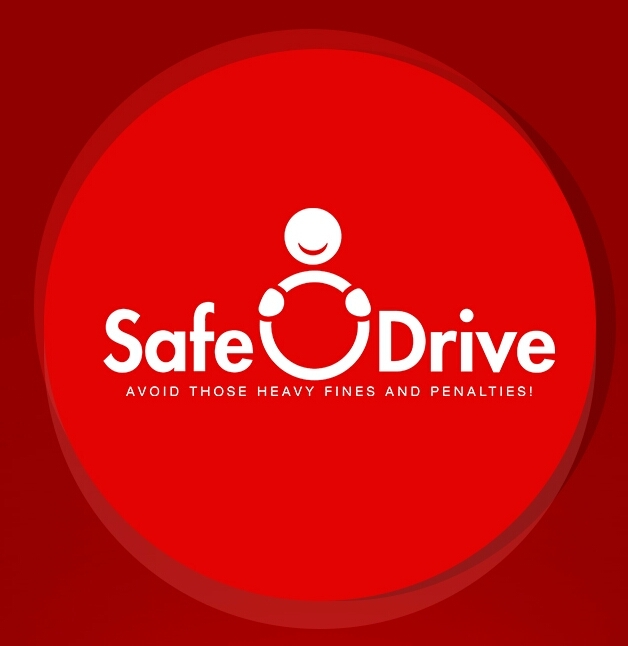 SafeDrive is the ultimate app to allow you to stay in touch with your friends & family without the need to touch your device. There has been lots of media attention lately particularly in the UK media regarding the use of mobile phones whilst driving. A new law came into force in the UK from 1st March 2017. Did you know that between 1st March 2017 and 31st May 2017 the number of convictions for using a mobile device whilst driving in Great Britain was 5,291! Even if the phone is mounted, drivers can still be pulled over and fined by the authorities if the device can be deemed to be distracting them. It’s an extremely simple app to use with no frills fancy graphics but it does deliver what it says on the tin! It is the most simplest of solutions to respond to calls and text without distracting the driver! You activate the app when you first get into your vehicle and when a call or text comes into your mobile just say the word ‘driving’ or ‘I am driving’. It will let your caller know that you are currently driving by sending a text message to them if they have called you or sent you a text message from their mobile. You can also update the text message of your choice you wish to send. The app will reduce the stresses associated with wondering who has contacted you whilst you are driving as you can respond in a real-time situation to your caller. They will know you are in driving mode so you can continue your journey knowing your caller is aware that you are safe on the road and others are too.